Living abroad is a very exciting experience. With so many new people to meet and places to visit, it soon becomes the adventure of a lifetime. You’ve worked hard to make your dreams of moving to a foreign place come true, and now it’s time to enjoy it! But, how can you make the most of this experience without breaking the bank? First of all, lets face it – you’re not made of money. In reality, most of us aren’t. But, often in our younger years, it is hard to pair reality with our expectations. Making little changes in your normal routine can make a big difference in your spending! 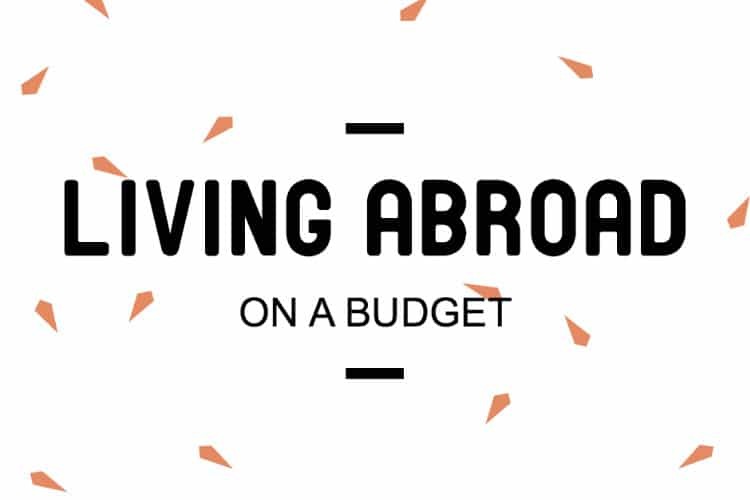 Here are some tips to help you change and monitor your finances while abroad. Whether or not this is your first time living on your own, moving out to a different country with a different culture comes with its own set of “pleasant” surprises. Whether it be the ‘never-seems-to-be-enough-hot-water’ shower situation, problems with your ‘location, location, location’ or simply just the ‘But I thought I just paid rent! ?’ issue – That first apartment abroad is an experience in itself. · Our first suggestion is to get to know the city you now call home. Pull out a city street map, along with the map of the city metro. If you are here to work or to study, you need to make sure you are looking for apartments in practical areas suited for your morning commute. 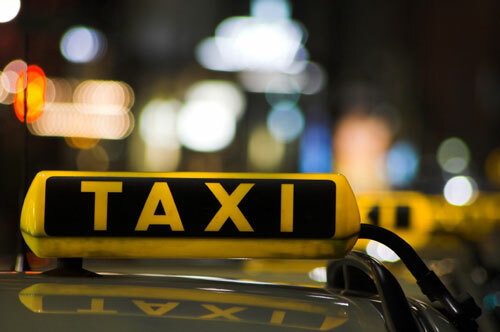 Cab, metro and bus fares can really add up by the end of the month! · Apartments near the city centre, or on the main commercial streets, are the most expensive and are going to cost from €400/month till open end. However, from these areas, it will be much easier to get around to other parts of the cities, as there will be many metro stops, taxi cabs, and street buses. · For Madrid specifically – If you are interested in a place outside of the city centre, you should check out the typical student areas: Moncloa, Arguelles, La Latina and Lavapiés. These neighborhoods are centric but still affordable. Try avoid the high-end expensive areas like Barrio Salamanca and most places surrounding Retiro Park. · Although its not luxurious – the more the better! Splitting that monthly rent with 3 people is better than 2, and splitting it with 4 people is even better than 3! Its not the dream…but it will make all the difference. Plus, you will get the chance to meet new people and (hopefully) make long-lasting friends! · Finally, while in the process of looking for an apartment, you may come across many different housing websites that offer services to incoming students and internationals. A very popular website is Idealista, where agencies and landlords can publish ads on their own. While this may sometimes be the cheapest option (no booking fees, etc. ), websites like these also come with a high risk of scams. Therefore, make sure you take your time exploring options from official housing agencies, such as Helpmadrid. If you ever have any technical problems with your apartment, it will be way easier to communicate with an office of people here to help you! 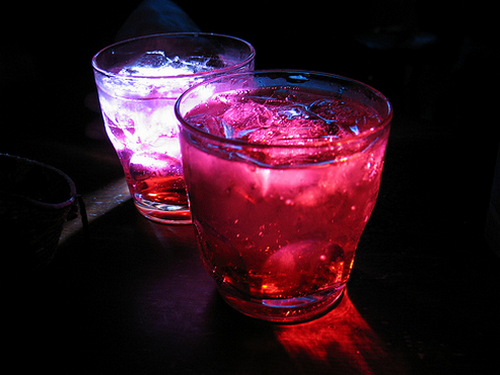 · There are two options for a cheap night out when you are abroad. The first one would be to “pre-game” before a fun night out. In Spain, they call this pre-drinking activity “Botellón”. This could be done at home, but often people like to do this outside in parks (which is illegal… but we didn’t see anything). 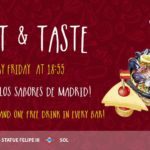 The second option is to go to a tapas bars where they serve traditional Tapas – which means you pay no more than €3 for a beer or Sangria, and they will give you a little snack to munch on on the side, for free. 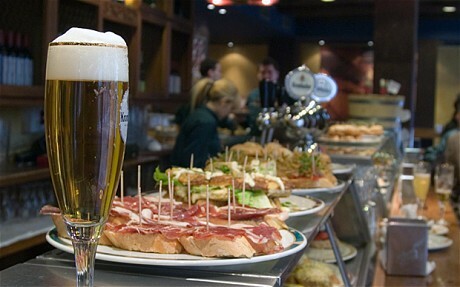 A popular cheap hotspots include ‘100 Montaditos’ and ‘La Surena’ where they serve beers and Sangria for less than €2. There are many other places similar to this around the city center that you will most-likely discover during your time here. · In terms of saving money at the club, do your research beforehand on the ‘student’ and ‘international’ events happening around the city. Some bars charge ridiculous prices for drinks (especially if they do not charge you an entry fee). Don’t stretch your pennies when there are student oriented events and bars around the city where prices are made especially for people on a budget. Here at Citylife, we offer different nightlife events all throughout the week for people just like you! 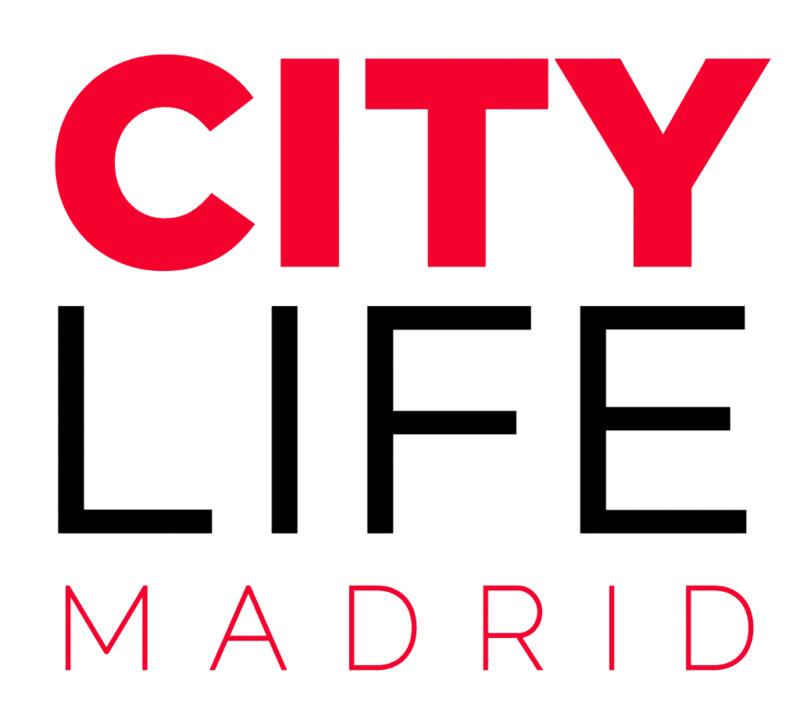 Check out the official Nightlife Madrid website for more information on events like F*ckin’ Mondays, College Nights, Party Animals, and more! 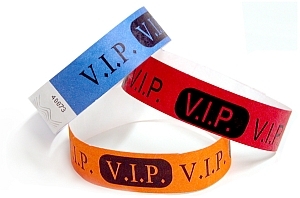 · On a night out, you will notice yourself being approached by countless people offering you “The deal of the night” – these are PR’s who want to fill up their clubs. You will become easily frustrated with them and eventually not even listen to their deals. I say, give them a chance! Just listen to what they are offering if you have no plans for the night. Some sound better than they are, but others are actually pretty decent deals! Once you get the hang of it, you will be able to make their offers work in your favor! · If you want to take a chill pill from the crazy partying but still go out and socialize, head over the CityLife’s weekly event, Meet & Speak! 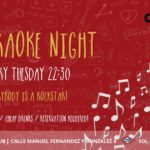 Every Thursday, locals and internationals from all over the world get together at the SOHO Club in Plaza de España to socialize, meet, and — you guessed it — … speak. 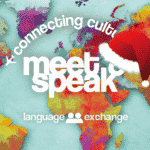 It’s Madrid’s most popular language exchange. Best part is… it’s completely free! 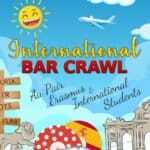 Come and enjoy a night of free tapas while practicing your Spanish, French, Italian, Chinese, you name it. Click on the link above for more info. · Even though eating out is like murder to our wallets, it can be super difficult to resist the urge! Almost all restaurants offer a lunch and dinner ‘menu’ (or ‘special’). These usually consist of a few choices for appetizers, main plates and desserts (sometimes they come with a drink as well) all for a fixed price, which is less expensive than if you ordered these item separately. If you are a frequent diner, then these menus are for you! It can be difficult to accommodate yourself to a completely new way of living. If you come from a country where giant superstores with everything you may possible need are the norm (can I get a Wal-Mart? ), then get ready for a culture shock. Here in Spain, expect to make 2 or 3 stop on your way home if you need different items such as groceries, toothpaste, medicine, or a new pair of shoes. 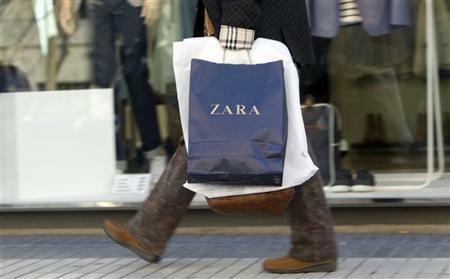 You will eventually grow to like the excessive genre of stores, but you will also have to confront your spending habits head-on. · Luckily, supermarkets in Madrid are quite affordable, with the added bonus of most things being fresh and not frozen. Try making a grocery stop once a week to pick up fresh foods and everything you need for the next 7 days. This prevents food from going bad before you get to it, and also allows you to learn how to make the most of your weekly food “portions”. 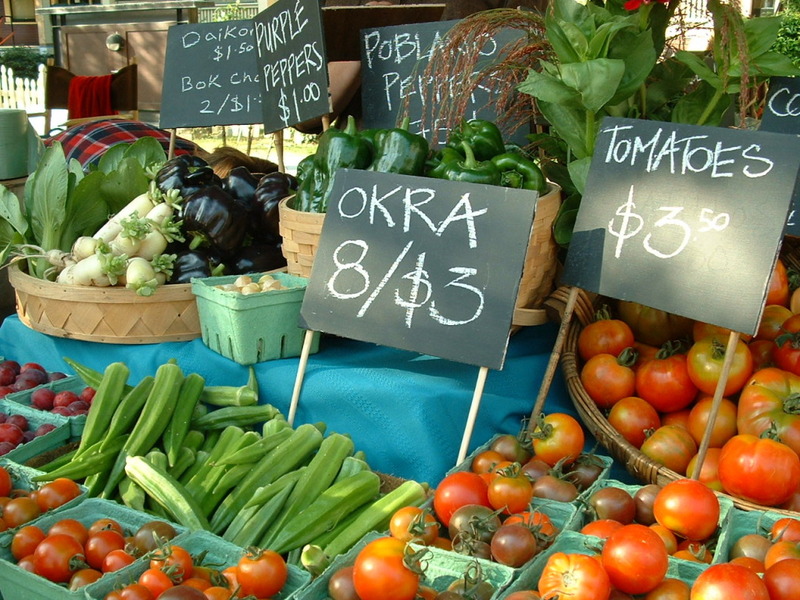 · While there are different supermarket chains all throughout the city, some can offer the same food at a higher price than others. Giant supermarkets like Al-Campo and Hipercor will offer groceries at the cheapest price, mainly because they are supplied in bulk. Unfortunately, big stores like these are not found in the city center. If you live close to the center, try to only visit regular-sized supermarkets like Día or Eroski. Carrefour Express, which are smaller sub-stores of bigger chains like Carrefour and tends to be a bit more expensive. These sub-stores usually sell food at higher prices. · Explore your new home, your neighborhood, and the little shops that surround it. You might find that the smaller, local shops are more affordable, and have items that no one back home will have (dress to impress, not dress to blend in). Being on a budget may not seem fun, but its something you must do to survive in this new, independent world. Before you know it, budgeting will just be part of your normal lifestyle, and it won’t seem like extra work at all! You can do it, and you will. Don’t panic, don’t stress, enjoy your time abroad and remember that SOMETIMES it is okay to spoil yourself. Interesting read! I love the shopping section a lot! I am looking forward to read further articles:-) Thanks a lot!